Win £50 Worth in Cleaning with Royal Cleaners! 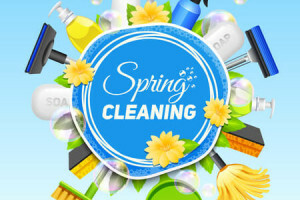 One of you will have the chance to win a voucher of £50 in cleaning! Isn’t that awesome! You can apply the voucher for End of tenancy cleaning, After builders cleaning, Spring cleaning or Carpet cleaning, Upholstery cleaning service in Reading, Oxford, Guildford, Hemel Hempstead, St. Albans, Luton, Milton Keynes, Slough, Stevenage, Redhill! 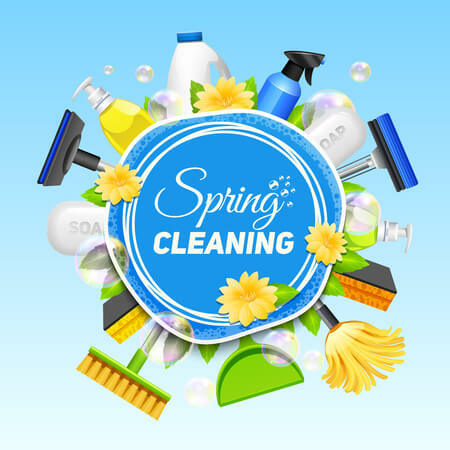 On 6th March 2018, we will draw one of the participants in the game and will win a voucher of £50 in cleaning! Good luck to everyone! Fingers crossed!